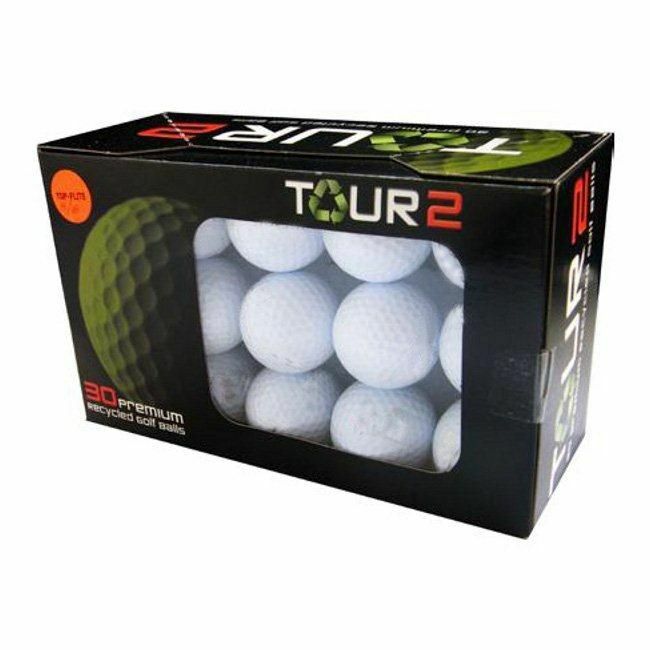 The Tour 2 Titleist NXT lake balls are fully playable recycled golf balls. They can be used for practicing long shots over water hazards. The balls are of the same quality as brand new ones, but cost a fraction of the price. 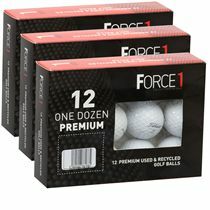 The balls may feature slight imperfections, which do not affect the ball performance. for submitting product information about Tour 2 Titleist NXT Lake Balls (30 balls) We aim to answer all questions within 2-3 days. for submitting product information about Tour 2 Titleist NXT Lake Balls (30 balls). We aim to answer all questions within 2-3 days. If you provided your name and email address, we will email you as soon as the answer is published. 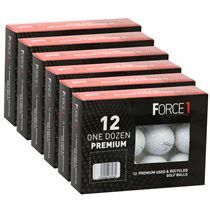 for submitting product review about Tour 2 Titleist NXT Lake Balls (30 balls).